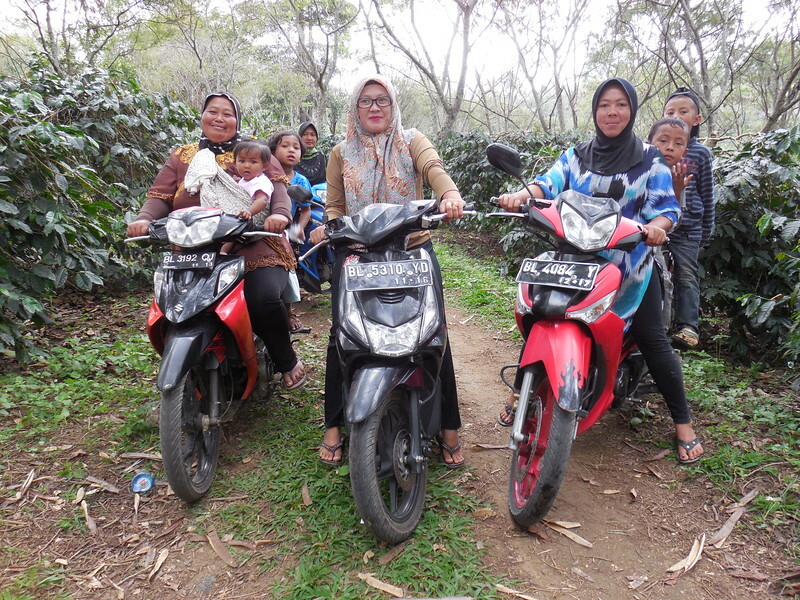 While women in Sumatra have always carried key roles in coffee production, they had been excluded from economic decision-making. By creating their own women-only cooperative and joining Café Femenino, the women earn more money and have the ability to decide where it goes. Since starting the Sumatra program, the women have used their increased resources to offer leadership and financial training to women coffee farmers, set aside capital for women’s entrepreneurial efforts, and build a community center above their wet mill to provide a safe space for women to congregate to learn new skills. Coffee profile: Coffee features floral, fruity, and sweet aromas of vanilla and pipe tobacco, with rich, lush, and smooth flavors of black cherry, tobacco, and cocoa.